It's been a while since I last posted - massive apologies to my followers! 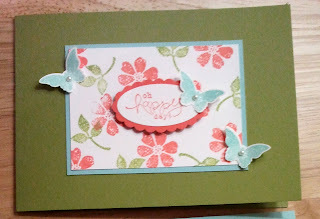 I have been so busy crafting I have badly neglected my blogging. But I aim to rectify that over the coming weeks because there is so much going on, and so many gorgeous things to show you! 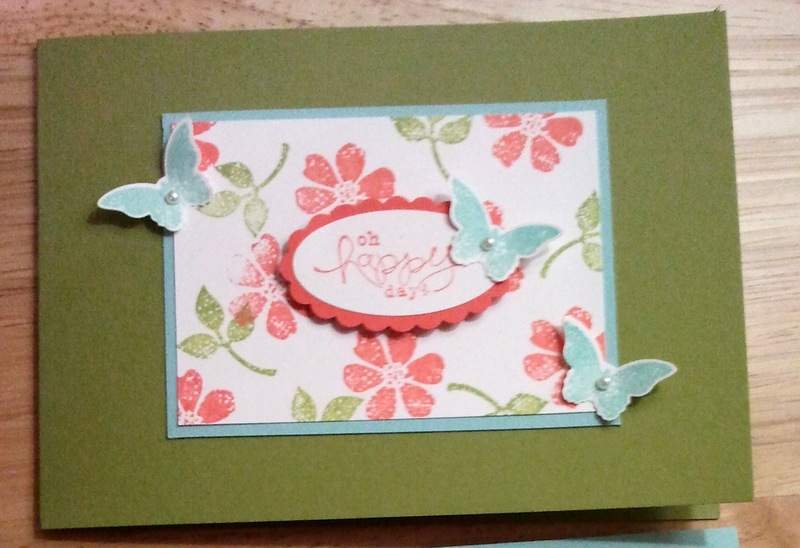 For now though, I will leave you with a picture of a card I created for a recent card class. 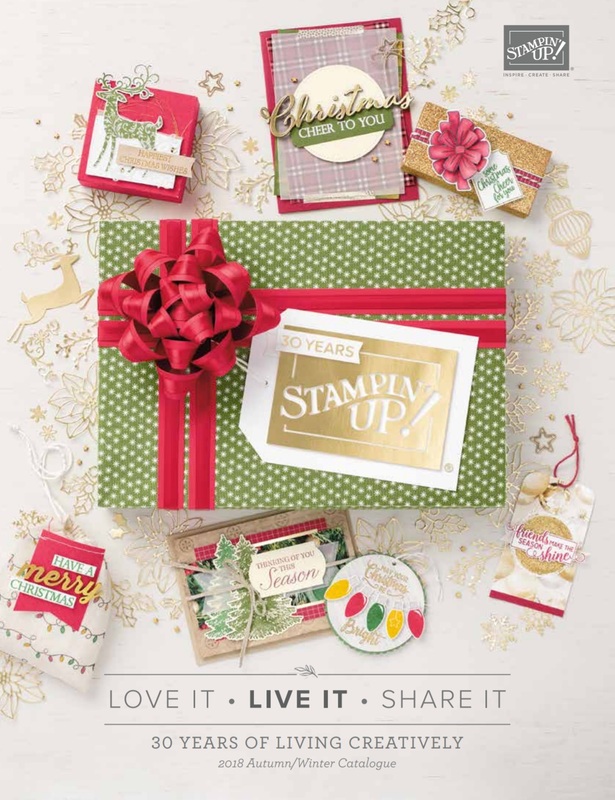 It uses the stamp set Bloomin Marvellous which is one of the sets you can choose for FREE with a £45 order during Sale-a-Bration (see details on the Special Offers page!). Much, much more to follow so please check back again soon!